Stagecoach has revealed that more than half of its UK bus fleet now operates using a greener, carbon-saving fuel blend. The company has significantly increased the number of its buses running on a greener blend of 30% biofuel and 70% diesel, compared to a standard fuel mix with 5% bio content. 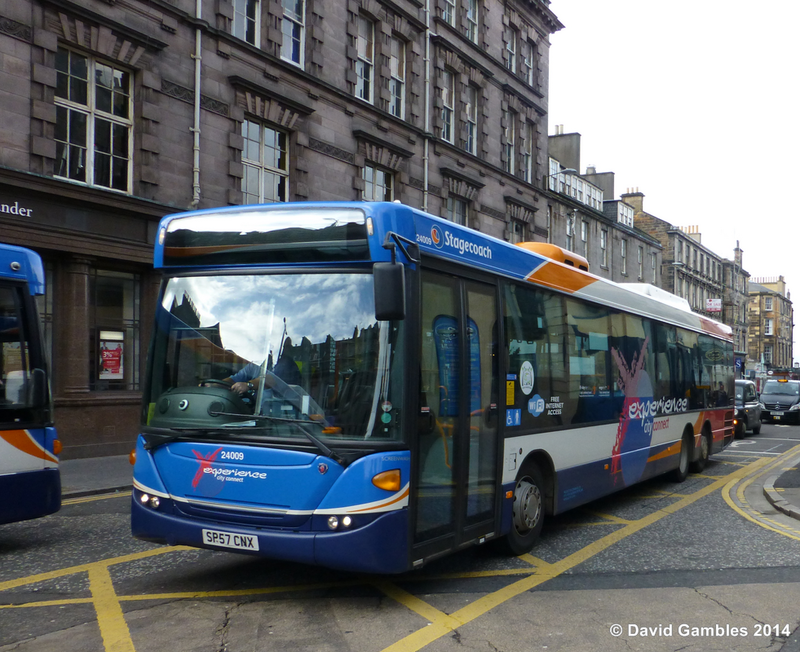 Now, Stagecoach operates more than 4,500 vehicles using the greener blend of 30% biofuel across Scotland and England. In addition, Stagecoach has around 70 buses which run on 100% biofuel. Results show that the greener fuel has helped to save more than 67,700 tonnes of CO2e in the past year – the equivalent of the emissions produced by powering 27,000 homes for a year. Looking ahead, it is forecast that the company will save more than double that amount - around 140,000 tonnes of CO2e - in the coming year as a result of the increased number of vehicles using the greener blend. The announcement comes as Stagecoach marks its sixth annual Group-wide Green Week – a sustainability drive which promotes environmental awareness among its employees and customers. Managing Director of Stagecoach UK Bus Robert Montgomery said: “We are committed to becoming a greener business and an important part of that is to run cleaner, greener buses that will help reduce the impact of our operations on the environment. 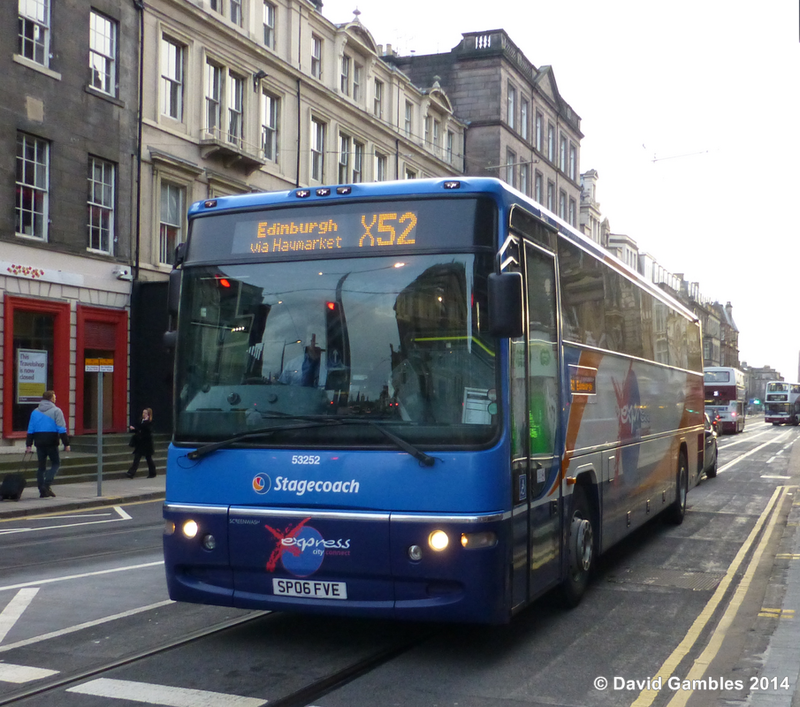 In October 2012, Stagecoach began using 30% biofuel in all of its buses at its East Scotland and West Scotland businesses. Since then the operator has rolled out the fuel to more than half of its UK regional bus companies. The biofuel included in the blend is provided by Motherwell-based biodiesel producer Argent Energy. Argent Energy Development Director Dickon Posnett said: “Our diesel is made from only the most sustainable waste oils and fats. As well as the green criteria, fuel quality is paramount to Stagecoach who we have been working with for a number of years to develop a large scale operation to blend and supply a drop-in replacement for standard diesel. • investing in a hi-tech eco-driving system, which is installed in around 7,000 buses and is helping to reduce fuel consumption at the Group’s bus division by 3%. The scheme also offers employees the chance to earn “green points” that are converted into financial benefits from a potential £900,000 annual bonus pot. • becoming the UK bus industry’s leading investor in new hybrid electric buses, which deliver a 30% reduction in carbon emissions compared to standard vehicles. The Group now has around 370 hybrid electric buses in service across the UK. • introducing a fleet of gas buses in Sunderland and working with partners in Aberdeen to introduce hydrogen-powered vehicles in 2014. • investing almost £545 million over the past seven years in new buses and coaches for the UK with greener engines.